This month Change Your Life Radio focuses on WEALTH. Everyone has something valuable to contribute to the greater happiness, health and abundance of others. One of the ways we do this is by writing about our experiences or knowledge or by writing poetry or novels, using our imagination and creativity. Would you like your work to be published? In this episode, Jill talks about both writing and publishing in today's world. 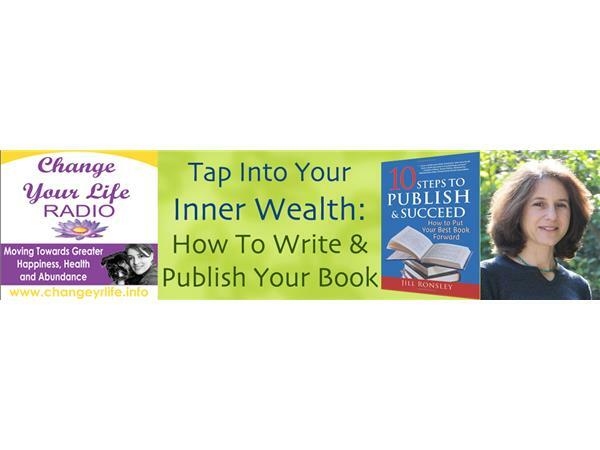 Whether you want to know more about writing nonfiction or fiction, editing, book design or book promotion, you will want to tune in to today's show. 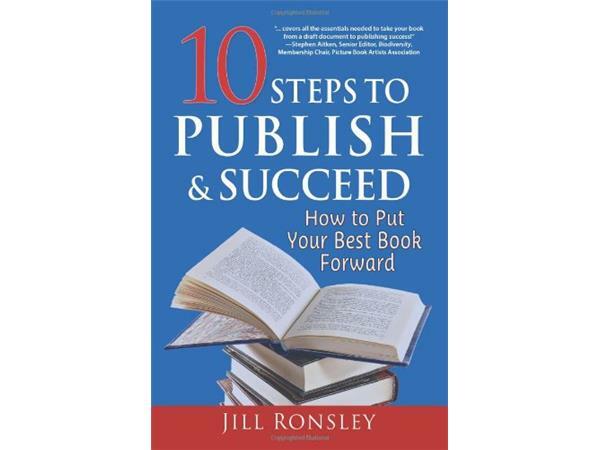 With 15 years’ experience, Jill Ronsley is a well-known figure in the publishing industry today. of capacities, from writer and editor to book designer, publishing consultant and e-book producer. 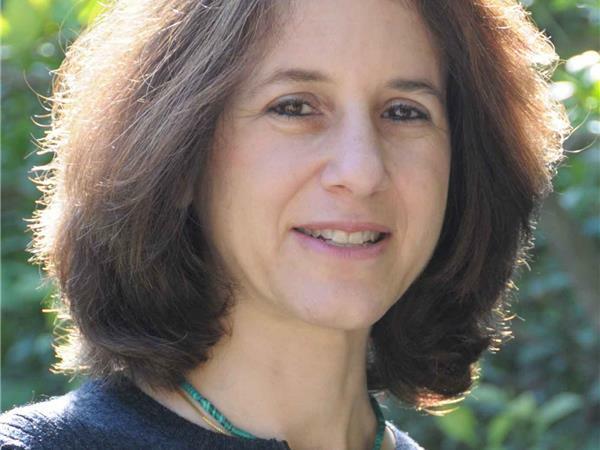 She won the Best Book Editor 2005 award from the Editors and Preditors Readers Poll and has served as a judge in several writing competitions. Join me, Lucinda Curran, your host in exploring WEALTH.